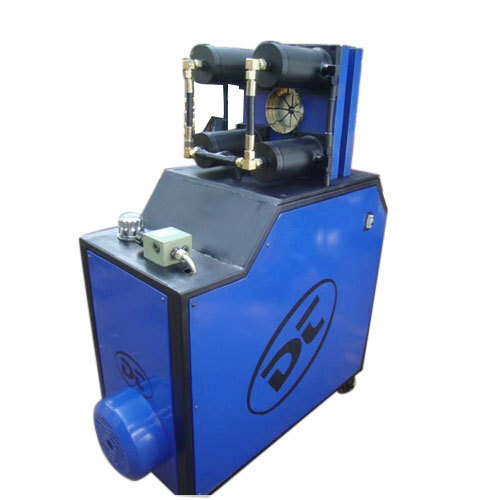 Owing to the efforts of our dedicated team of professionals, we have been constantly engaged in offering the best quality Automatic Hose Crimping Machine. Established in the year 1985, at Jamshedpur, (Jharkhand, India), we “Das Tools”, are a Proprietorship Firm, indulged in manufacturing and wholesaling a wide range of Hose Crimping Machine, Brick Making Machine, etc. Under the excellent direction of our Mentor “Debasish Das (Proprietor)”, we have attained a renowned position in this highly competitive industry. We also provide Installation and Maintenance service to our clients.